Welcome to Day 1056 of our Wisdom-Trek, and thank you for joining me. Hello, my friend, I am Guthrie Chamberlain, your captain on our journey to increase wisdom and create a living legacy. Thank you for joining us today as we explore wisdom on our 2nd millennium of podcasts. This is Day 1056 of our trek, and it is Wisdom Wednesday. The message of this movie was: If we weren’t believers, we could be left behind by the Lord. 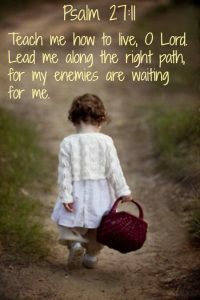 The movie didn’t lead to my decision to put my faith in Christ, but it did accomplish one desired effect—it scared me. But the question in our essay today: Is the idea of the imminent return of Jesus biblical? Jesus warned His followers to be ready for His return; even He did not know the precise day or hour it would happen (Matt 24:36). Therefore, He would return unexpectedly (Matthew 24:50). Other passages written after Jesus resurrection suggest that His return could be very soon in that we should be eagerly waiting as we look forward with hope to that wonderful day (1 Corinthians 1:7: Titus 2:13). The Lord is coming soon, or his coming is near (Philippians 4:5 and James 5:8-9). Two thousand years have passed since these blunt statements were made, leading many to believe that they have been misunderstood. Additional obstacles to the idea of an “imminent” return emerge from other Scripture passages. The New Testament suggests that certain signs or events would precede the return of Jesus. For example, the temple had to be destroyed (Matthew 24:2), and there would be celestial signs indicating His return (Matt [24:30]: Luke [21:11]). 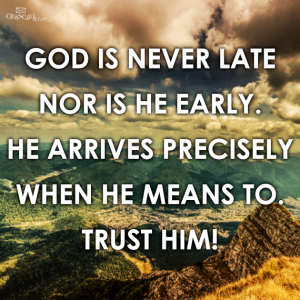 In three of His parables, Jesus suggested that His return would not be immediate but after a delay (Luke [19:11]-27 & Matthew 25:5, 19)—at least until the death of an aged Peter (John [21:18]). Paul believed, apparently on the basis of Matthew [24:14], that the gospel had to reach all the Gentile nations before the salvation plan of God was fulfilled and Jesus would return (Romans [11:12], 25). 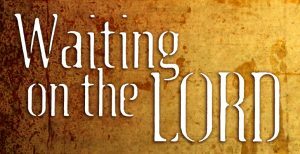 If believers have some sense of when the Lord will return, the idea that Jesus’ return could be at any moment may be incorrect. 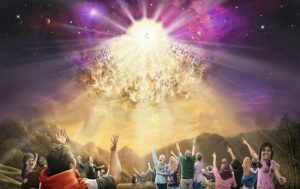 To solve this problem, many Christians argue or rationalize that l Thessalonians 5 refers to the return of Jesus at Armageddon, but that there will be an earlier return (a rapture) that will happen before any sign or hint. 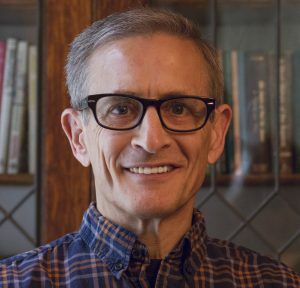 Perhaps the best advice is that instead of describing Jesus’ return as imminent, we might want to think of it as impending. Either perspective can agree on that thought. The facts are, we have much more work to do building God’s kingdom on earth, so instead of debating when Christ will return, let’s be about the Father’s work, and always be ready for Christ’s return by living Godly lives. That will conclude our essay for this week. 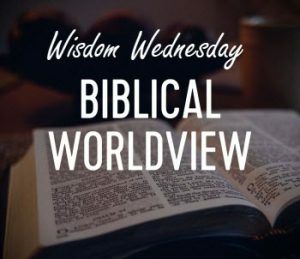 Next Wisdom Wednesday we will continue in the New Testament as we look at Dr. Heiser’s next essay titled “God’s Right Hand Woman.” I believe you will find this another interesting topic to consider as we build our Biblical worldview. 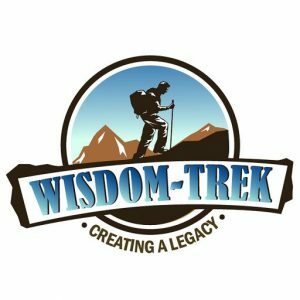 If you would like to listen to any of our past 1055 treks or read the Wisdom Journal, they are available at Wisdom-Trek.com. I encourage you to subscribe to Wisdom-Trek on your favorite podcast player so that each day’s trek will be downloaded automatically.